It's that time of year once again! From here until late summer you'll probably catch me with a sweet farmer's tan (what little tan I can manage to get) and dirt perpetually stuck under my nails. 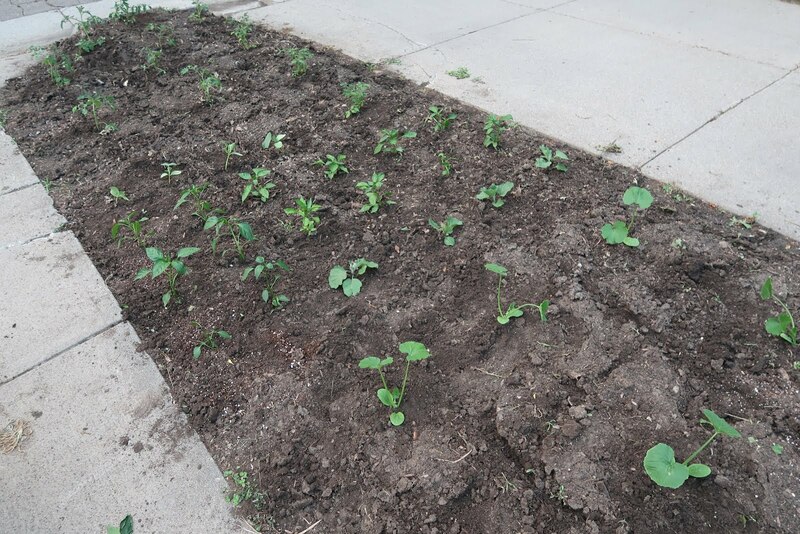 It's a little hard to maintain any semblance of grace when you've got your knees in the dirt a few nights a week, but it's totally worth it when you've got bunches of delicious veggies to munch on for free throughout the year! 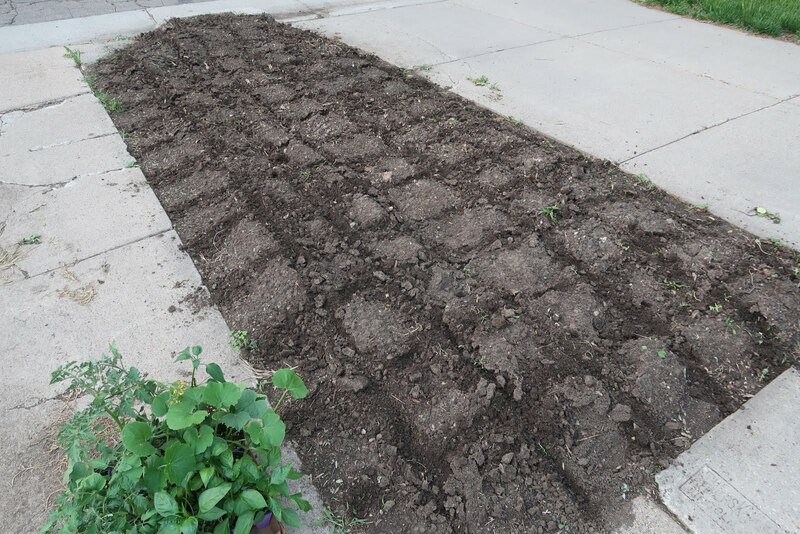 Curious about tilling your own little plot of land? I'll try to make all my farming ancestors proud here today and let you in on my best gardening knowledge, as well as my best sub-title alliterations. Deciding what you want to plant is the fun part! I recommend a quick trip to your local gardening shop just to take a peek at what kinds of seeds and plants they have in stock. Most times you won't find anything there that isn't well suited to your area so you won't be disappointed like if you found some cool plant online only to learn it dies instantly in your climate. Got a plant-obsessed friend? Time to call them up, buy them a coffee and head to the store. They'll certainly have some knowledge about what is easy to care for or what requires more work, so make sure to listen to their advice. Make your first trip a window-shopping only trip, and compile a list of everything you're interested in planting. And make sure you're picking things you actually want to eat! If you hate squash, maybe don't dedicate a whole corner of your garden to 6 different heirloom varieties - nobody likes dedicating their time and money to something that they won't even reap the rewards of. Once you've got your wish list of fruits, veggies and herbs, it's time to whip out your measuring stick. I'm a big fan of the square foot gardening method because it really lets you pack all kinds of things into a small space. Basically, you just measure out your space in 1x1 foot squares, and then figure out which plants to place in each square foot. There are tons of planning tools or simple charts to help you figure out how many plants of a specific type of crop you can get into one square foot. 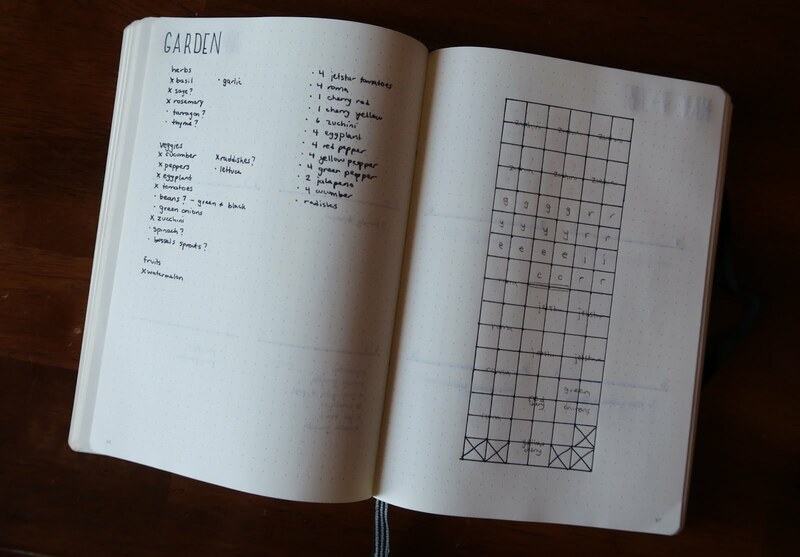 This is where I draw a fun little picture in my Bullet Journal and sketch out my garden layout. 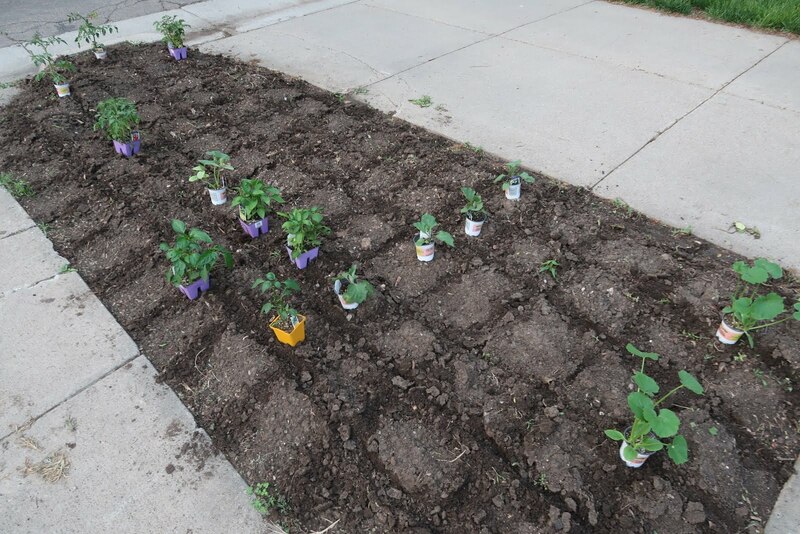 After I'm done I know exactly how much I'm going to plant and where they'll all end up. Time to go shopping! When to start getting your hands dirty will depend on two things: where you live and what you're growing. Check out what zone you live in here and then you should pretty easily be able to find some planting calendars based off of your zone number. When in doubt, play it safe. Exact dates don't ever really seem to matter so long as they're after the last frost so don't worry too much about planting a little later than it recommends. 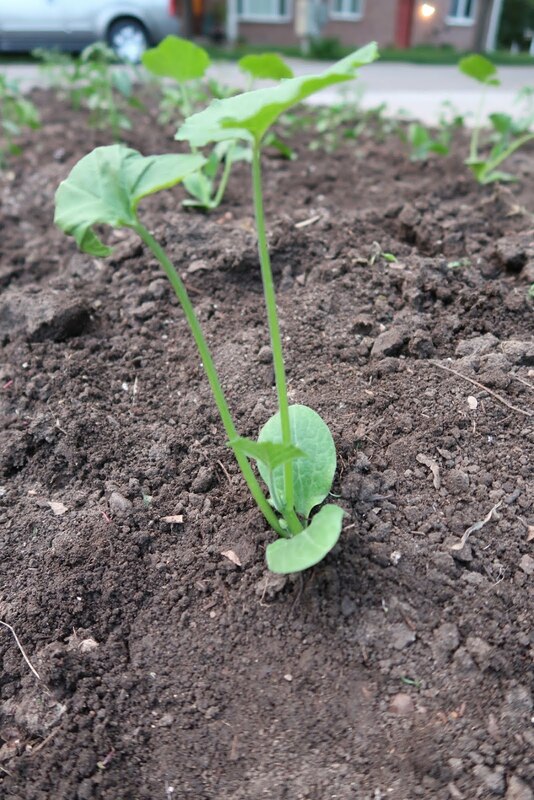 Once you're ready to plant, make sure you give your garden a good tilling first to loosen up the soil. Luckily for me I have access to a rototiller, but a hand tiller will do just fine and is much, much cheaper. I don't bother with any fertilizing, but I'm also really lucky to have pretty nice soil. I give my soil a little boost at the end of the growing season by throwing in some crushed egg shells, burying all my leaves in the garden and, hopefully by the end of this season I can also add some vermicompost. By the time spring rolls around I just need to mix it all up and it's ready to go! If you're also using the square foot gardening method, I recommend drawing out your square foot lines with a hand trowel or stick. They don't have to be precise, or even very straight lines (as you can see by the pictures), but they really help when you're laying out your plants. All that's left is digging some holes, loosening up each plant's root ball, plopping them in and packing them down. Try not to do this during the hottest part of the day so you don't stress your plant babies out too much, and don't forget to give your new garden a good soaking when everything is planted. 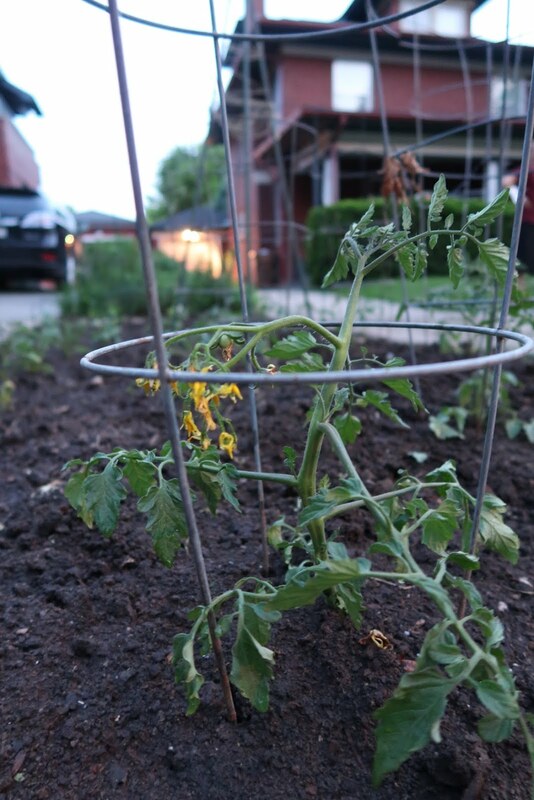 Finally, it's a good idea to set up any support structures now that your plants will need later, like tomato cages, trellises, stakes, etc. It's a lot easier to get a cage around a baby tomato than when it's 3 feet tall with branches spreading out everywhere! Bonus: all these structures help deter little creatures from coming and snacking on your plants. I even go a step further and supplement the structures with clear plastic forks near all the plants, stuck in handle-side first. It sounds really weird, but the prongs seem to scare the animals away! Alternatively you can use cat litter or hair (human or pet) spread around the garden to keep animals away. Once you've got everything in place you should be set! Check on your plants daily and look at their leaves to tell if they need watering. Check during the morning or evening, not in the middle of the day when they might be a little droopy from heat. Count to 10 when watering each plant. Not too much, not too little. If you're watering in the evening, avoid getting the leaves wet if possible to help prevent any molding. Keep up with your weeding so your plants don't have to compete for resources. Learn how to tell when your crops are ripe so you don't pick too early or miss their prime time. Use cattle panels for making trellises, or twine wrapped around stakes. Don't bother with fertilizers or pesticides unless you actually have a problem. Most of the time they're not worth it. Plus, if you skip them you can say you're a fancy organic farmer! You probably don't need to prune anything. Be lazy. If you have a problem with birds or other critters (or drunken strangers if your garden is in your front yard like mine...) you can cover your plants with netting so nothing can get it. Be sure not to leave holes or otherwise animals might get stuck! Learn a ton of recipes for using up your crop. There will be veggies everywhere. Pickles, cucumber salad, tomato sauce, pesto, salsa, stuffed peppers, eggplant parmesan, etc, etc, etc. And make friends with your neighbors because you will absolutely have more than you can eat! In summary, plant, water, wait. Don't worry the small stuff, don't get sucked into buying a lot of gear and don't make it more work than it needs to be. 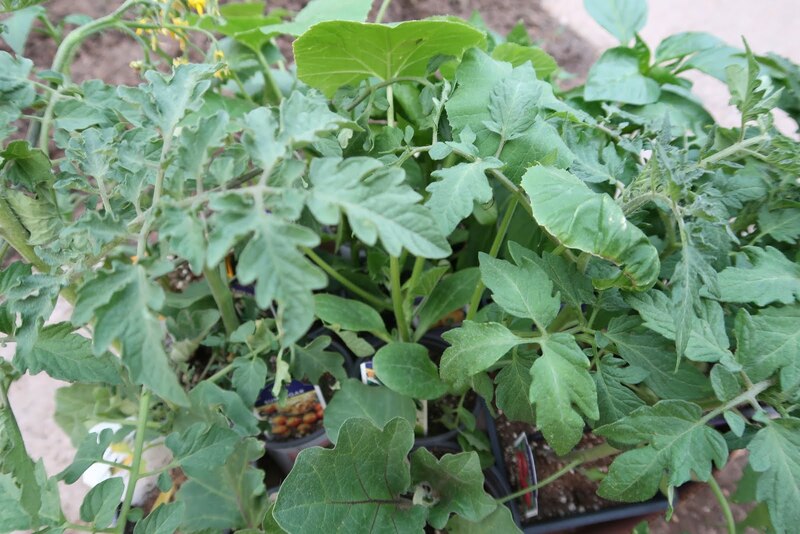 A little dirt, sun, water and time is all your garden needs to give you a ton of fresh food throughout the summer! Good luck and I look forward to seeing what you grow!